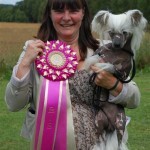 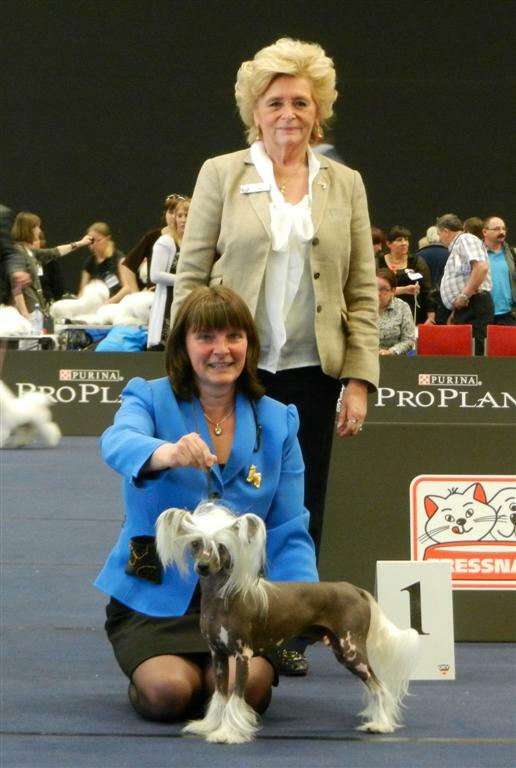 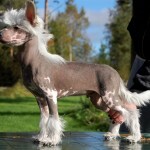 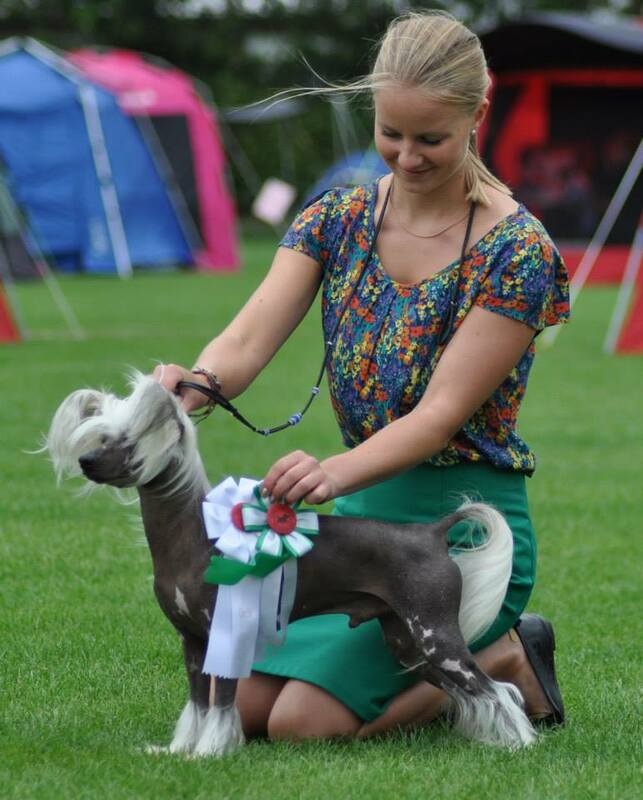 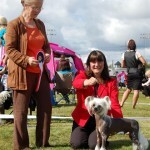 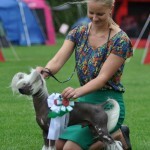 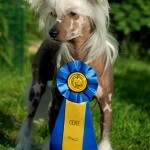 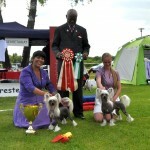 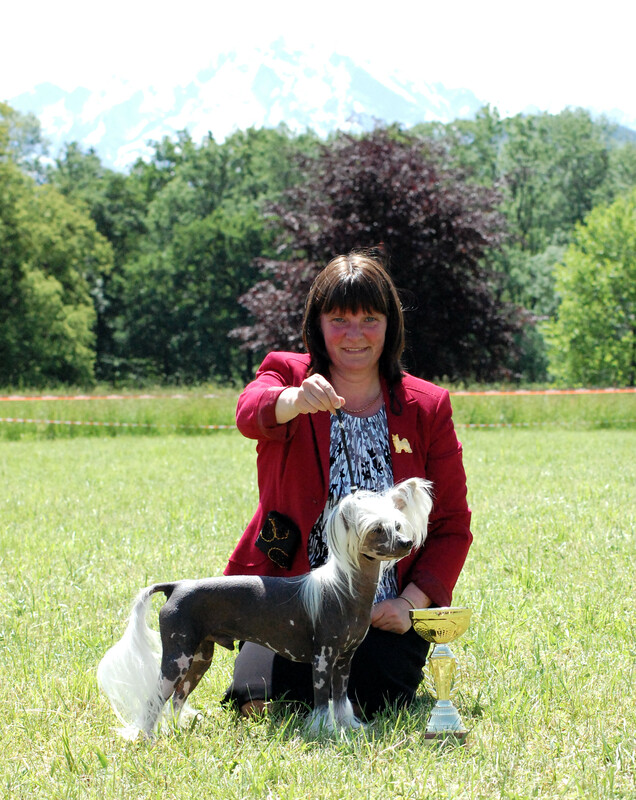 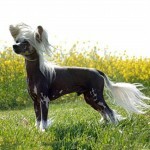 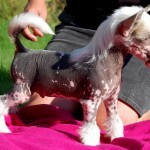 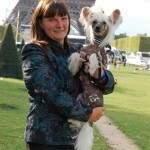 Alram won the open class at the World Dog Show 2012. 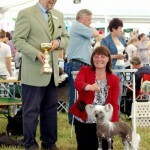 He was 3rd in limit class at Crufts 2012. 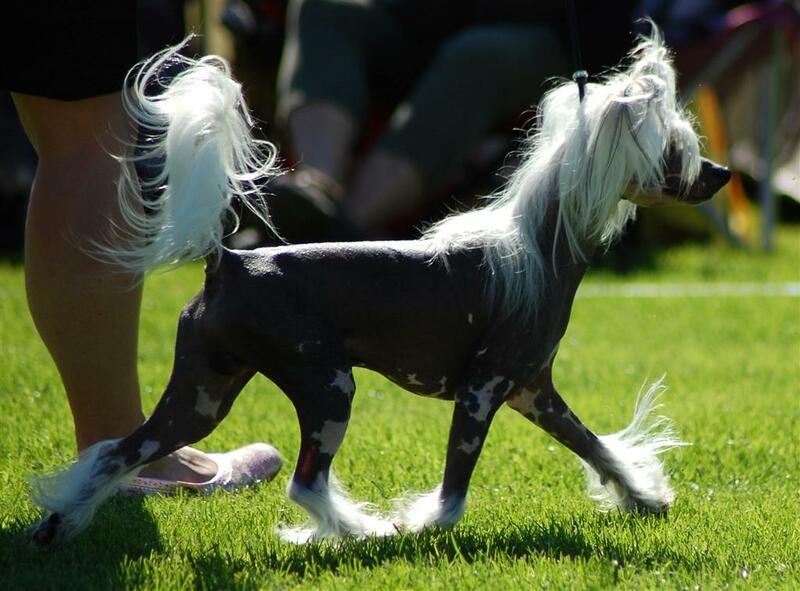 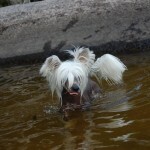 At the specialty 8/6-13 there was 106 dogs entered and Alram went BOS. He has 2 cac in Austria and also 2 cac in England. 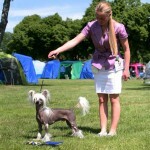 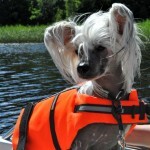 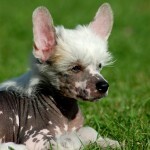 Alram is a very funny dog to live with, he does many funny things every day that we laughing about.